Are you in for more car brand logos? Well, you’ve come to the right place, as we have the Guess the Car Brand logo quiz answers, cheats, hints and explanations for levels 11 to 20! Don’t you feel that things are getting really hot? You have to guess many car brands logos you are familiar with, and a few which you probably have seen less, but that’s the beauty of it! We are here to guide you every step of the way, offer you our unconditional support and help you level up, step by step and one car logo at a time. 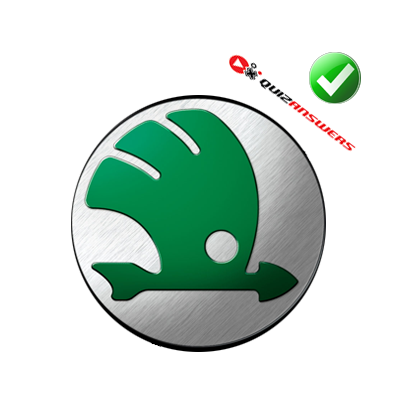 Guess the Car Brand logo quiz, developed by Alkaline Labs is incredibly popular, runs smoothly on any Android OS from 2.1 onwards, and has a very friendly interface. 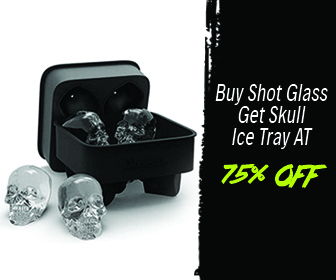 While it is indeed short, it can be played whenever you have a few minutes to kill while stuck in a boring situation. Not to mention it’s a very educational and instructional game for all those interested in developing their cognitive skills such as recognition, association, and symbols interpretation and so on. If you’re into smart entertainment, then Guess the Car Brand Logo Quiz is exactly what you need. Are you ready? Start playing the game and come on over whenever you get stuck at some car brand logo you can’t figure out!Read our Guess the Car Brand logos quiz answers, cheats and explanations and beat the game! – Another one of the many European car brands logos you’ll find playing this game is the Skoda logo, described as a winged green arrow inside a black rimmed silver circle. – Skoda is a Czech car, owned, of course, by Volkswagen. It is a very popular carmaker in Europe as the vehicles are incredibly affordable for the high technology, reliability and low maintenance costs they feature. Considered a solid, stable and perfectly functioning vehicle, the company has its fair share of popularity on the old continent. – Whenever you see the Lexus logo, elegantly displaying just letter L in silver inside a silver oval, you have to think about high-end cars! 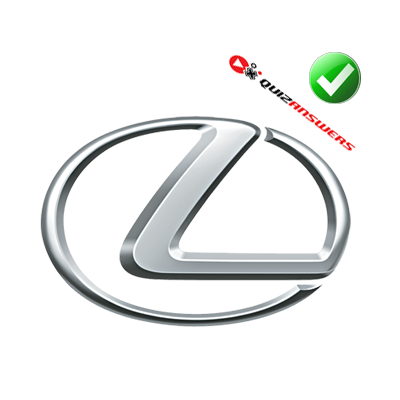 – When it comes to luxury brands, Lexus is a name which needs little presentation. This is one of the best selling line of premium cars, having reached over 70 countries and territories worldwide, being a synonym with Japanese hi-tech, comfort, speed, elegance and class. Statistics say it is one of the most popular luxury car brands in the U.S. Did we mention this is the Japanese company Toyota’s line of high-end cars? 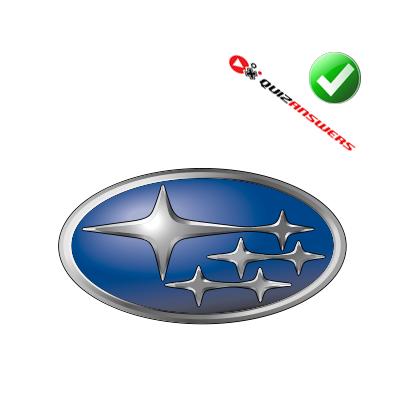 – Let’s take a closer look at the Subaru logo: it features a silver-rimmed blue oval and five small stars in silver on one side and a larger silver star right next to them. – This is a Japanese company, and many things in Japan have intricate meanings. Subaru means literally the “Pleiades Constellation” – hence the stars. However, given that this company was created by the fusion of other smaller five ones, the five stars represent the founding fathers, while the large star represents their greatest achievement. This is not a standalone company. 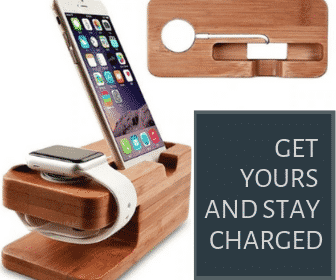 It belongs to Fuji, a conglomerate known for producing every piece of technology and equipment possible and it is just their automotive side of business. From this point of view, they do a great job, as the department sports some high and heavy pure futuristic Japanese technology when it comes to its engines. 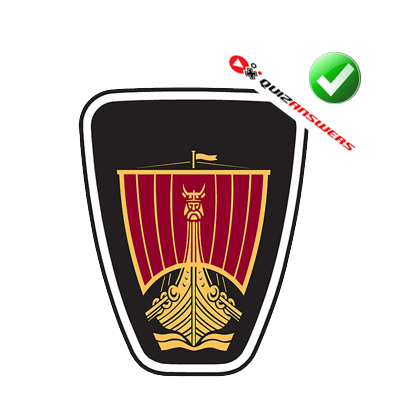 – The Rover logo is also known as the Viking long-ship logo, in silver and black (with red sails). – This is one of the most iconic car brand logos in the world, unfortunately depicting an extinct brand, still a past symbol for British class, opulence and luxury. The automaker ceased to exist sometimes back in 2005. It started as a bicycle company and it turned into a British legend, but times were not merciful with the brand. As legacy, all we have now is a dormant marquee and some vintage photos depicting what was once a piece of art. 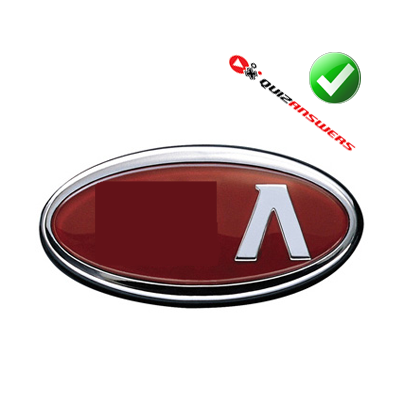 – The Kia logo you see here is represented by the famous silver rimmed red oval with silver letter A. As the picture suggests, there are more letters there, and the full logo indeed depicts the entire acronym or abbreviation. – The name KIA in Korean means something along the lines of “rising out from Asia” and given this car’s worldwide success, we conclude the company rose to its own expectations. This is a South Korean car manufacturer which follows closely in the footsteps of its main competitor – Hyundai Motors. Hyundai bought a third of Kia Motor’s company shares, but this doesn’t prevent it to be one of the most popular car brands in the world. 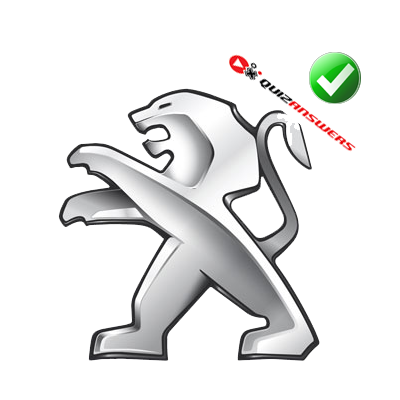 – The Peugeot logo can’t be mistaken for another car brand logo: it features a silver standing roaring lion! – This is an iconic emblem, famous all over the world. The silver lion is a trademark in itself and the French car company takes a lot of pride in this superb logo, which is as old as the company itself, both dating back to 1861. This famous French automaker is a part and partner in the PSA Peugeot Citroën group and it is the second largest car manufacturing company in Europe. We told you you’ll stumble upon many European car brands logos, didn’t we? 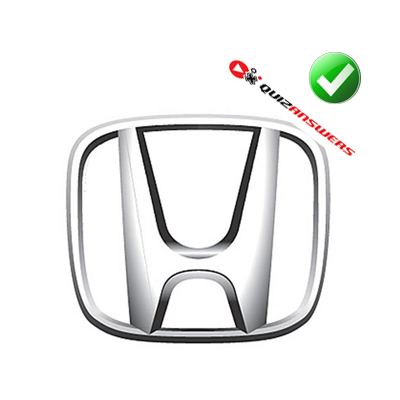 – The minute you see this rounded rectangle in silver, sporting a large silver letter H inside, you should know this is the Honda logo. – Since Honda is the largest motorcycle maker in the world, it’s likely that you saw the Honda logo more on bikes, but rest assured, the Honda cars are very popular as well, as they employ Japanese technology, reliability and a very large warranty (5 years). – The leaping Jaguar logo needs little introduction, as the silvery jaguar you see here is indeed one of the most famous car brand logos on the planet. 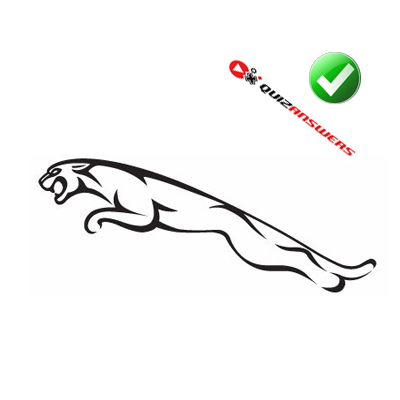 – Jaguar, like many other carmakers, changed the logo along the years, adding small and refined touches to the original one. However, all the company car logos are easy to recognize, even if the newest version boasts some new finishing and fine-tuned aesthetic details. Among all the luxury car brands logos in the world, this is perhaps the most well known. The British manufacturer has over 100 years of impeccable reputation for making high-end luxury sport cars and all Jaguar models are a statement of wealth and class. 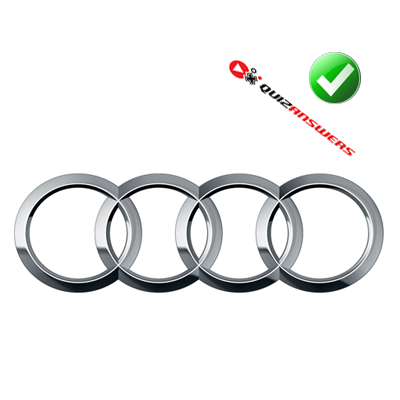 – The Audi logo is represented by four silver overlapped circles, and the game presents it to you in its entirety. – The Volvo logo you see here is a partial representation of the full emblem. 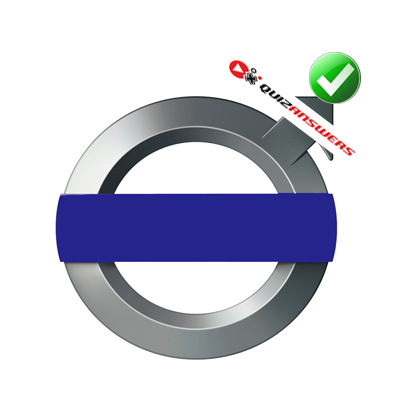 You have the silver circle with an arrow pointing upwards and towards the right, the blue bandthat horizontally crosses the circle and a white letter O inside the blue band. Of course, the full Volvo logo features the entire name of the company. – Volvo is known for its trucks and engines, this famous Swedish company has a long history and fame when it comes to powerful and state-of-the-art engineering. However, you should know that Volvo cars are manufactured by Ford, as the division was sold decades ago. How do you feel about these car brand logos? Were the Guess the Car Brand Logo Quiz answers useful, educational, easyto understand and fun to read? Drop us a line and tell us what you feel about our hints, tips and explanations related to the car brand logos and names we provided. If you have some improvement suggestions, observations or advice, feel free to write to us in the comments section! Now let’s move on to the next ten levels, as we have to finish this game victoriously!